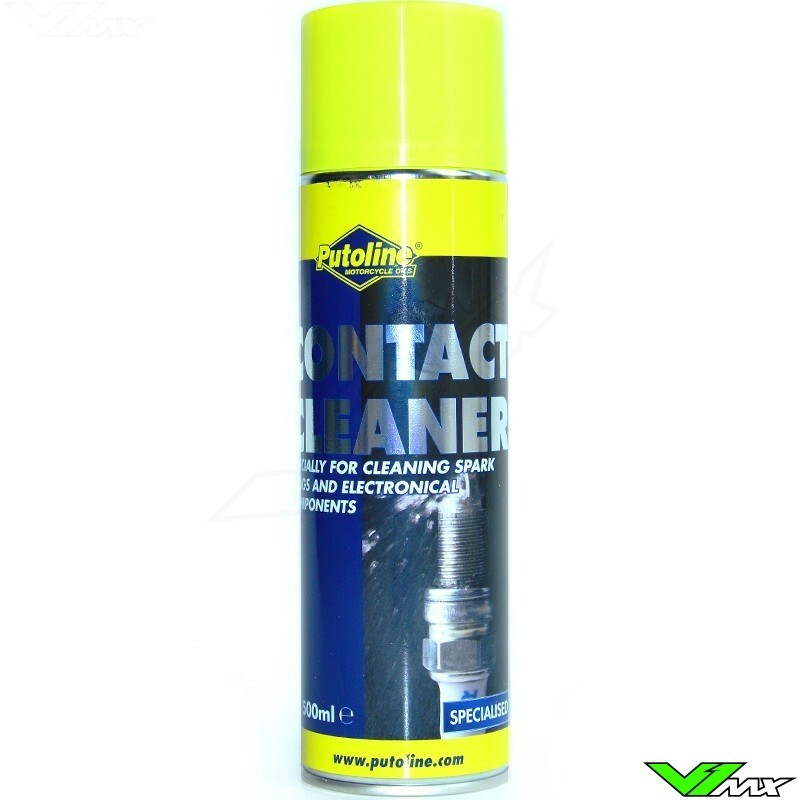 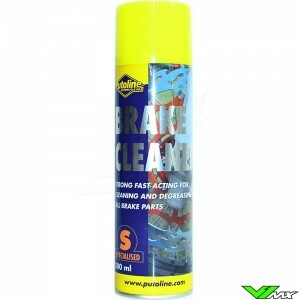 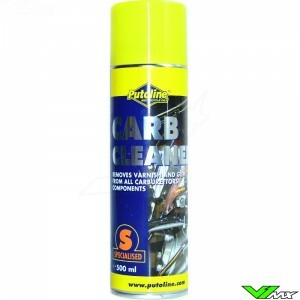 Putoline's Contact Cleaner Spray has been specially formulated for cleaning and degreasing: spark plugs, contact breakers and all other electrical items. 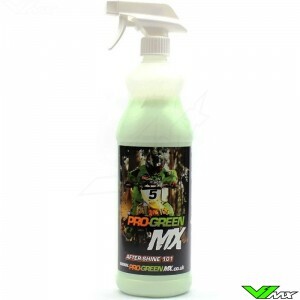 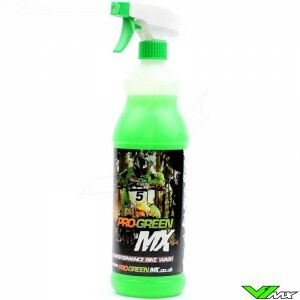 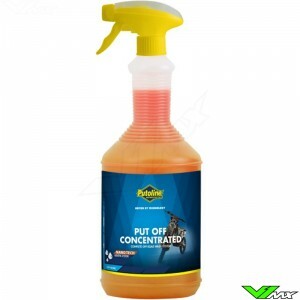 Putoline Contact Cleaner has a high powered spray action that ensures complete cleaning of difficult or non-assemble items. 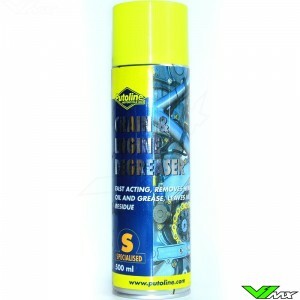 A special additive prevents corrosion.